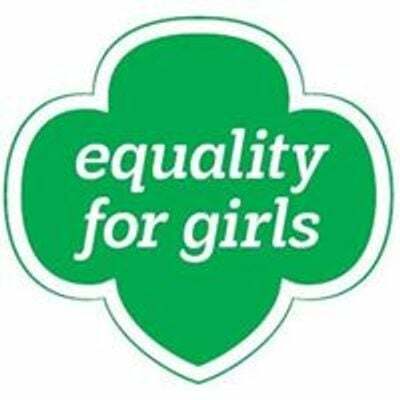 You are the main ingredient in our recipe to giving low-income and at-risk girls in our community the opportunity to be Girl Scouts. 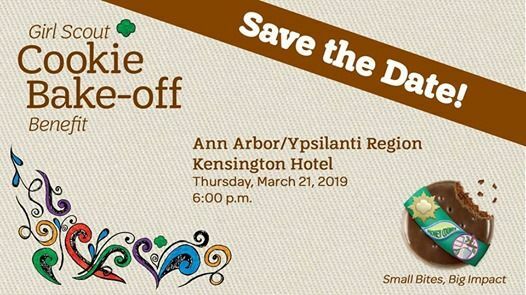 Local area chefs will put their culinary talents to the test—as they use Girl Scout Cookies to create never-before-seen (or eaten) desserts—for you to sample! Your small bites will make a BIG impact. A silent and live auction will be held throughout the evening. Tickets are $45 each or $325 for a table of eight. For more information call 800-49-SCOUT. 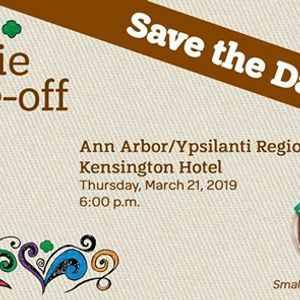 To purchase tickets, click "Ypsilanti/Ann Arbor Bake-off" on our Bake-off Benefit page (link above)!